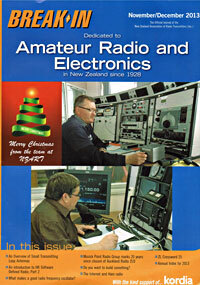 Musick Memorial Radio was established at Point Tamaki, near Auckland, in 1939. It is a national memorial to an American, Captain E Musick, a pioneer of the Pacific airways, who was lost with his crew when the flying-boat Samoan Clipper disappeared over the ocean in January, 1938. The station, one of the most modern in the Dominion, is one of the chain of New Zealand coastal radio stations. 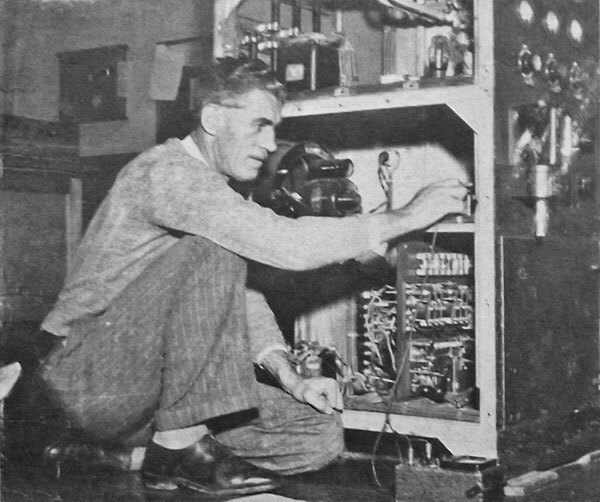 1) JG Hogan, senior technician, making installation tests of a “fan-marker” transmitter. 2) An operator controlling a direction-finder, with goniometer (an instrument for measuring solid angles) in his left hand. Direction-finding equipment permits ships and aircraft to home when bad weather obscures visibility. 3) Operators gathered in one of the station’s recreation rooms, where musical evenings are popular. 4) A portion of the billiard and reading-room. 5) GB Marston (left), senior supervisor, and AJ Helean, supervisor. 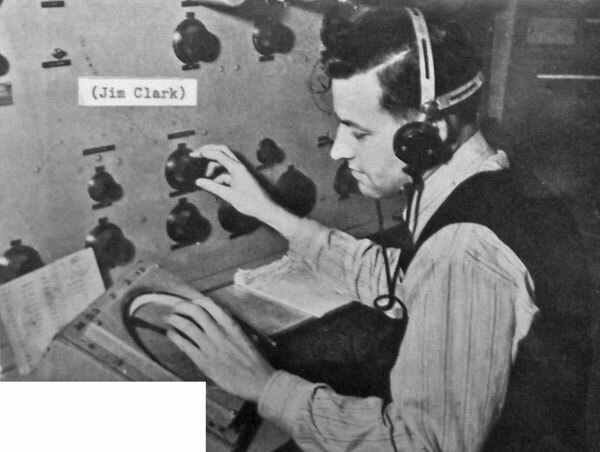 6) Operators controlling a medium-frequency direction-finder. This instrument was previous used to supply bearings to both aircraft and ships, but is now used only for shipping. High-frequency equipment is being used for aircraft direction-finding.